Debunking, like any other human activity, is something that could be done more or less effectively. On this week’s edition of the podcast we look at some examples of effective debunking, and talk about what makes a skeptical argument work. Skepticism is a process for arriving at knowledge that advocates taking a provisional approach to all claims and carefully evaluating all the evidence before coming to a conclusion. 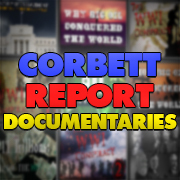 In other words, the very process that The Corbett Report is engaged in, right? Well, not according to the self-professed “skeptics,” many of whom are content to skewer others for their logical fallacies, yet frequently deploy logical fallacies of their own when “debunking” the “conspiracy theorists” that seem to be popping up everywhere. Join us today on The Corbett Report as we note the hypocrisies of the supposed “skeptics” and embrace the term as our own. 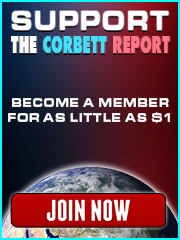 On tonight’s edition of Corbett Report Radio we talk to Joshua Blakeney, a graduate student at the University of Lethbridge who has confronted world-renowned skeptic Michael Shermer on his curious lack of skepticality when it comes to 9/11.